From the immaculate white gown to the perfect hair and flawless skin, we all know a woman always looks the most beautiful on her wedding day. 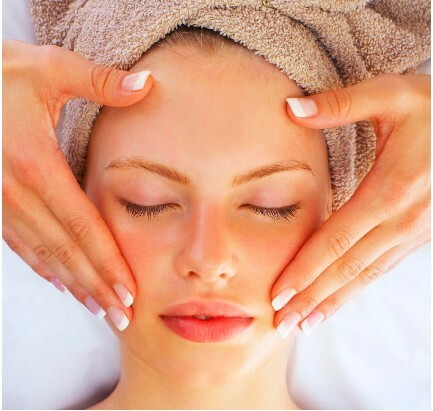 Being in love will definitely help to give your skin that radiant glow but that’s not the only thing you can do to get that much sought-after look. In today’s tutorial you will learn how to achieve an effortlessly beautiful bridal makeup look in just a few steps. There are many variations to bridal makeup looks depending on the personality of the bride as well as the theme. 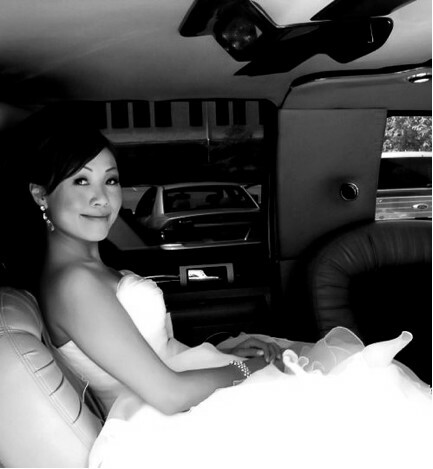 Some brides prefer to have a stronger, bolder look while others like to look as natural as possible. It’s a good idea to try different wedding makeup looks prior to your wedding. For this tutorial’s sake you will be learning the iconic sun-kissed makeup bridal look. 8. Dab a bit of the crease color(bronzey brown) on your small round blending brush and apply if to the upper outer corner of your eye, blending the darkest point in a outward ‘V’ shape, like ‘<’. Move your small round blending brush as if you were tracing the ‘<’ shape and use the larger blending brush and repeat the step until the color is blended evenly into the highlight. 10. Curl your lashes with an eyelash curler, apply mascara then apply false eyelashes with eyelash glue. 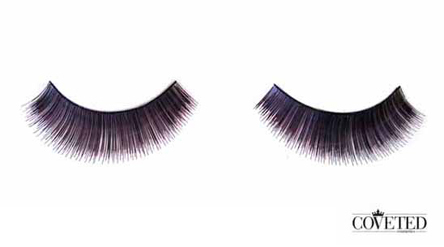 If you are wondering how to apply false eyelashes on yourself there are plenty of resources you can find online. Line your lash line with liquid eyeliner just above where the false eyelashes are placed. Apply mascara to your bottom lashes to your liking. 11. Apply concealer to your under eye area and conceal any blemishes. 12. 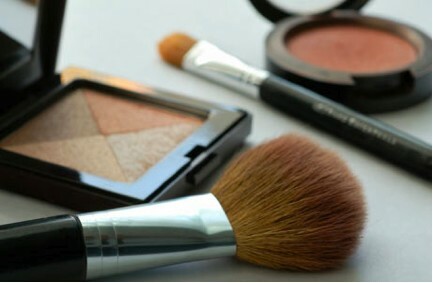 Apply your blush(peachy/rose color) with a blush brush and blend it evenly on the apples of your cheeks. Apply a highlighter(the shimmery beige/vanilla color eye shadow would do) to the highest point of your cheekbones, giving you a cheeks a healthy glow. 13. Apply bronzer to the high points of your face with a large power brush and contour your cheekbones and jaw line. 14. Line your lips with a rose-colored lip liner, filling your lips in entirely. Go over your lips first with a neutral-pink colored lipstick then with a rose-gold colored lip gloss. 15. Dust translucent powder over your entire face with a large powder brush. And with just 15 easy steps you’re now ready to strut down the aisle with a beautiful, sun-kissed look! Feel free to share with us your favorite bridal makeup looks. Until next time!